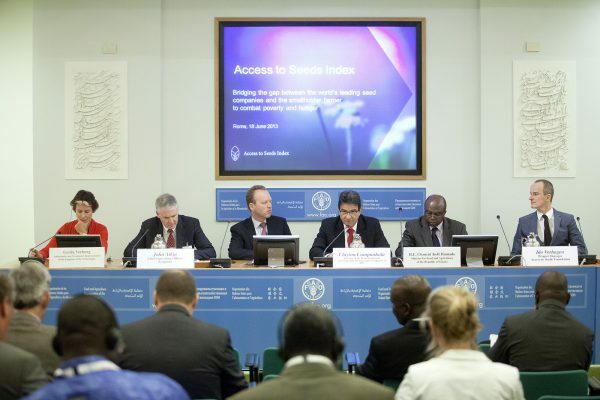 SciDev.net covered the event at FAO in Rome at 18 June 2013 where the initiative to develop the Access to Seeds Index was presented. “A new initiative aims to encourage the transfer of knowledge and technology from seed companies to smallholder farmers in developing countries to boost crop quality and yield. Ido Verhagen, project manager at the foundation, told the conference that the index will be updated every two years.